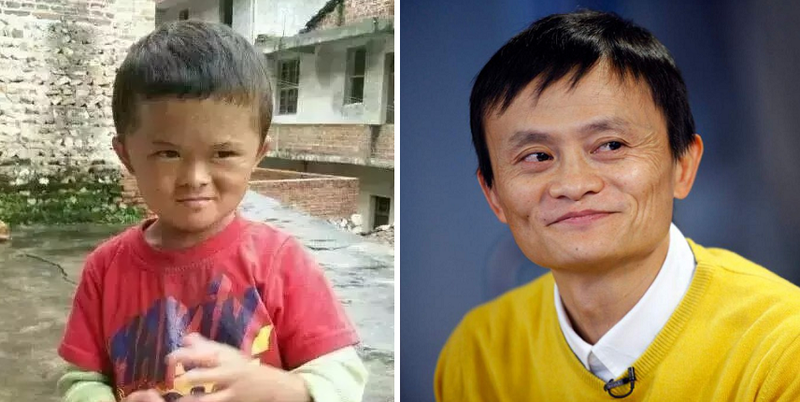 Did Jack Ma Say He Will Support His 8-Year-Old Doppelganger Until He Graduates? 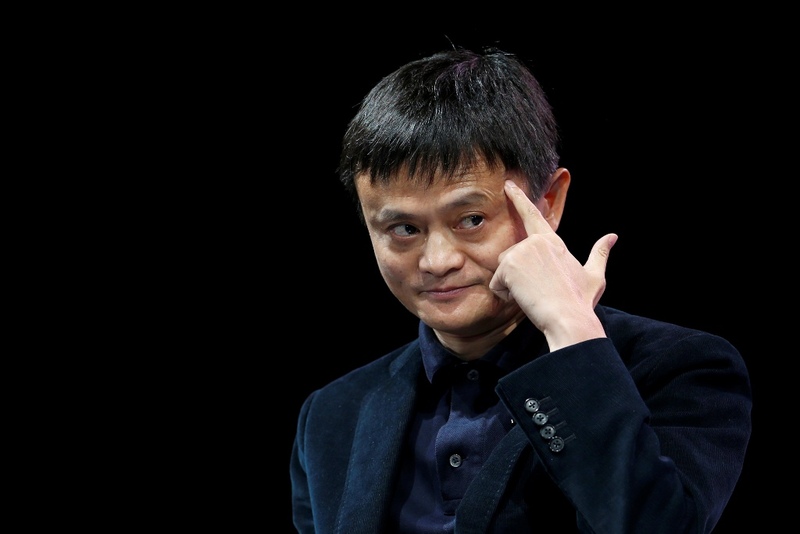 After an amazing 11.11 single’s day sales that saw his company Alibaba rake in upwards of RM4 billion in just 5 minutes, Jack Ma decided to spend some of that money on “Mini Ma”, according to Shanghaiist. But who is Mini Ma? 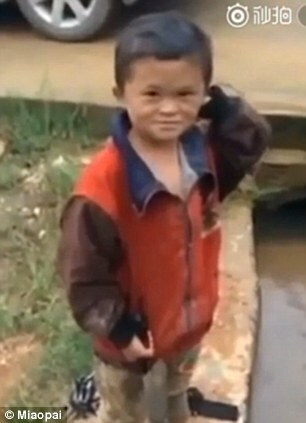 Well his real name is Fan Xiaoqin, an 8-year-old kid from a poor family in Jiangxi’s Yongfeng county. 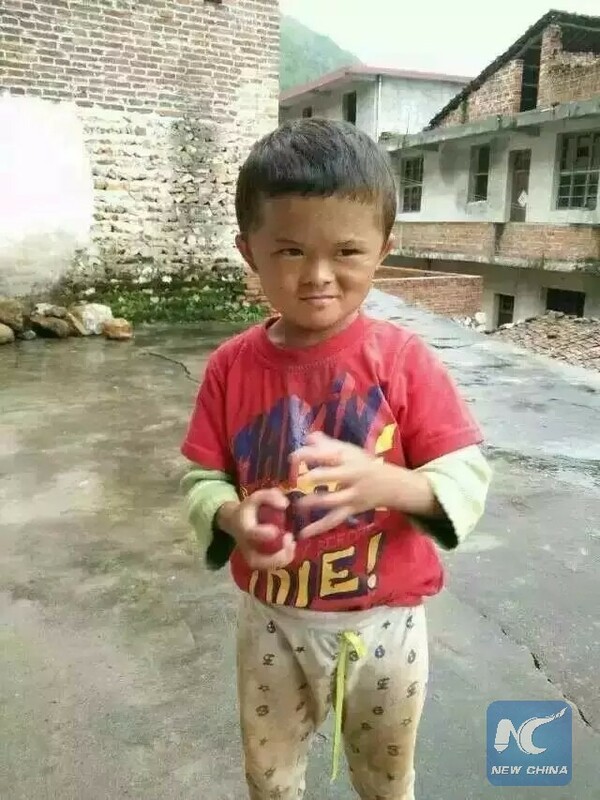 He gained internet fame last year when he was found to look uncannily similar to Jack Ma. Fan himself had never heard of the business magnate, which is understandable knowing that unlike Jack, Fan is living in poverty and with his sickly mother, his Alzheimer-stricken grandmother, and his father who is missing a leg. 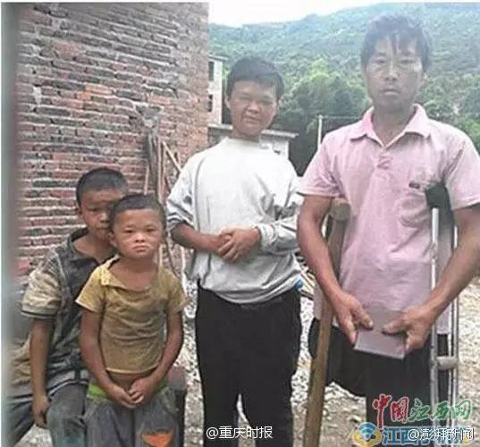 When the internet heard of this, they pleaded to Jack Ma to intervene and help the boy; they were posting heartbreaking posts and videos about the kid, even on single’s day. Amazing, isn’t it? 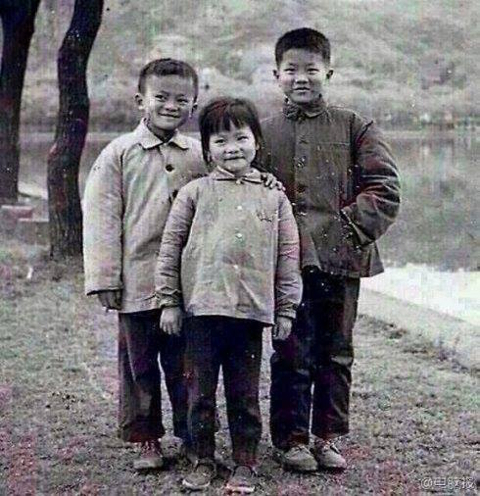 Many online sources claimed that Jack Ma announced that he will provide for “Mini Ma” financially until he graduates from university! However, this was later found out to be false. While this is all fine and dandy, Jack Ma’s statement sets a grimmer tone, saying “This is not a joke, it’s a heavy reality”. China may be getting richer by the minute, but the poor are only being left behind.